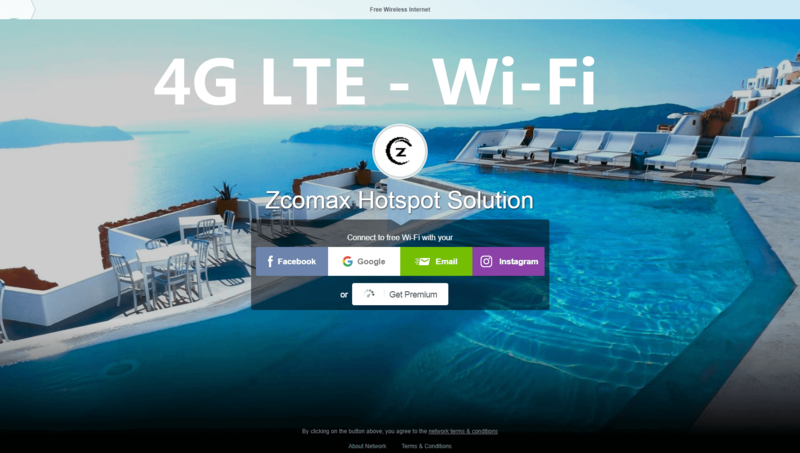 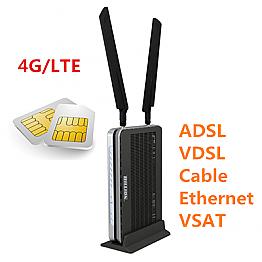 Zcomax Technologies is a leading UK and European distributor of 4G LTE and Wireless LAN networking Solutions. 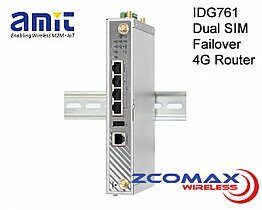 Zcomax Technologies is an Official ignitenet, Billion, Amit, Zcom, Ransnet, WaveTel, Handlink Distributor. 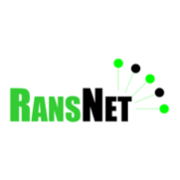 REGISTER YOUR TRADE ACCOUNT HERE FOR BETTER PRICING. 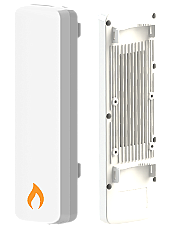 IgniteNet is pleased to introduce the new MetroLinq 5 LW. 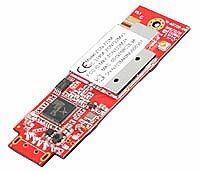 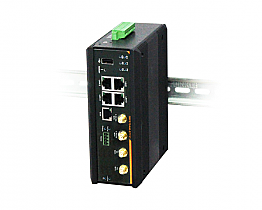 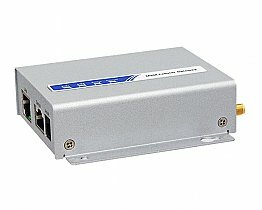 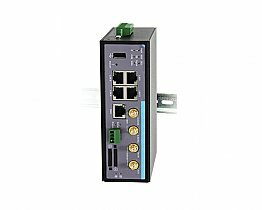 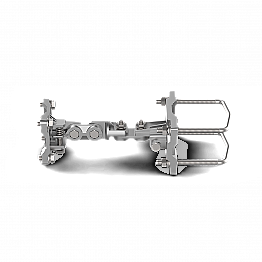 The MetroLinq 5 LW is a dual-band concurrent, dual-radio wireless bridge ideal for PTP and PTMP applications. 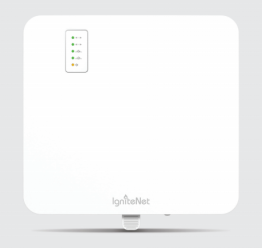 When used in conjuncton with a MetroLinq 60GHz base station, the MetroLinq 5 LW is perfect for connecting clients on fixed 5GHz service – especially where there is nLOS or longer distance connections needed. 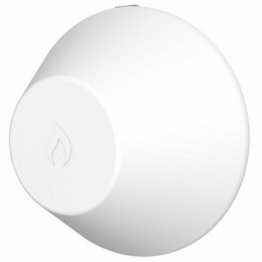 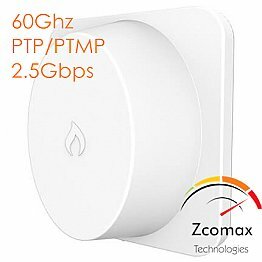 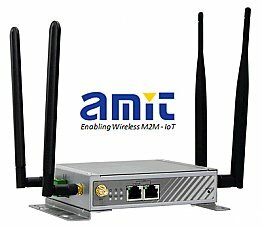 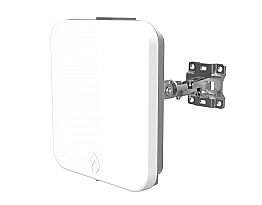 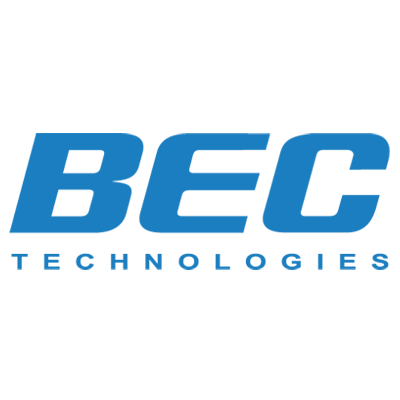 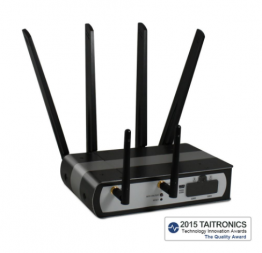 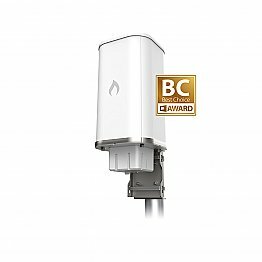 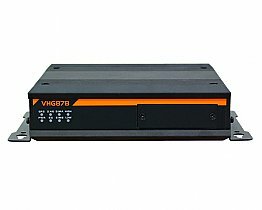 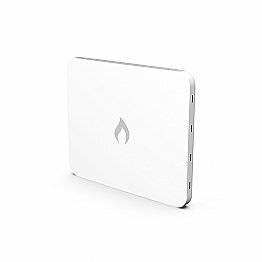 Other applications include short to mid-range (up to 10 km/6.2mi) wireless bridging with a 2.4 GHz radio dedicated to local Wi-Fi access perfect for hotspot applications, management, and advertising – all from the same device.